Arm your company with a new way to attract customers with branded flash drives like this Old Western themed Holster shaped drive. Old school quality is in! 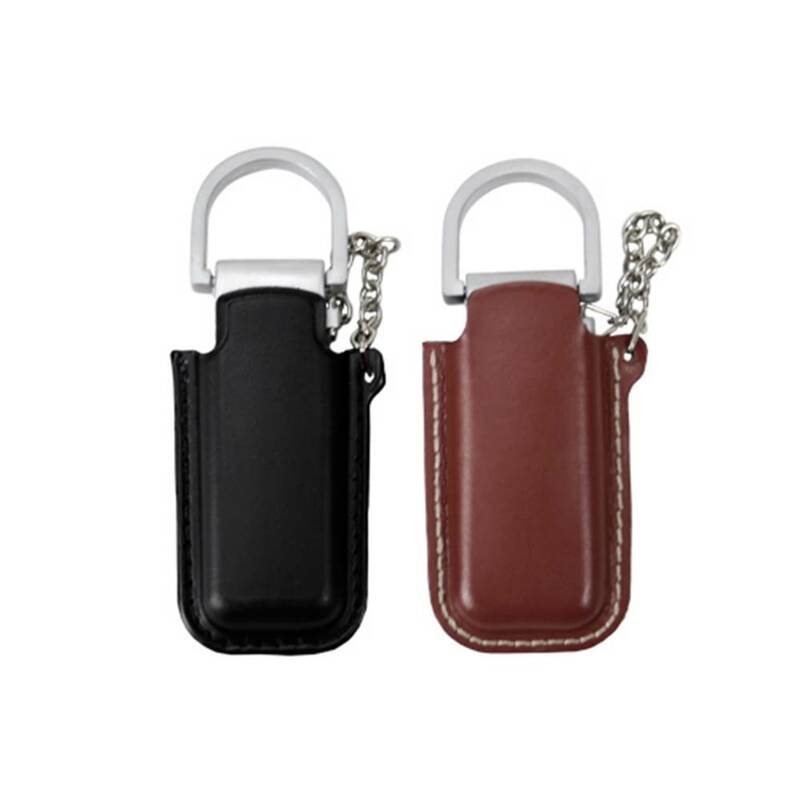 Made out of genuine quality black or brown leather, you can have your company logo silkscreen printed onto the leather, or you can enhance the Western theme even more by having the leather holster embossed. The choice is yours. 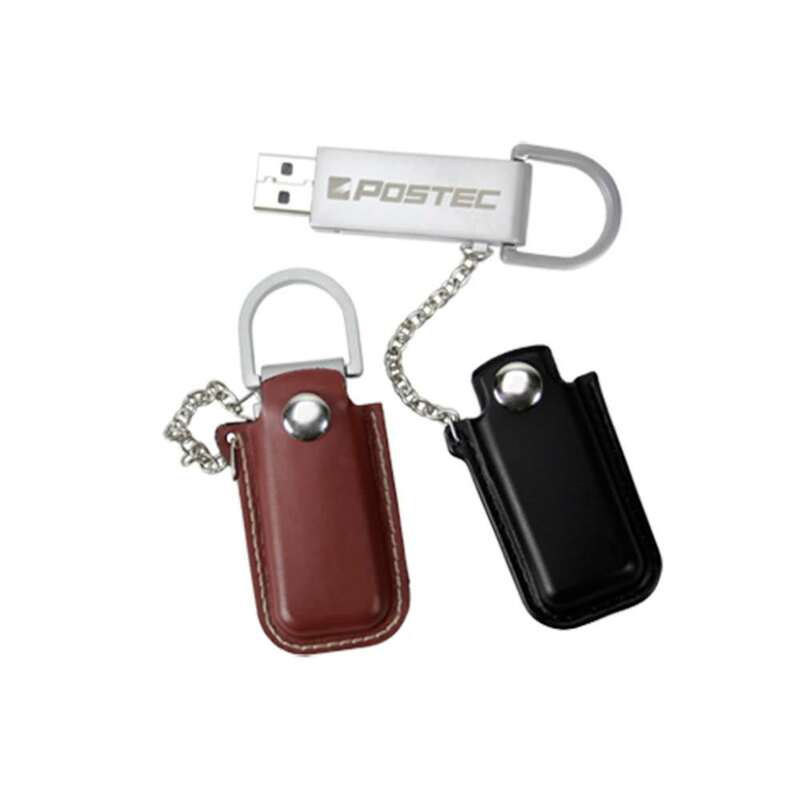 Logo branded flash drives are the way to stay relevant in today’s show down market so up your ante with the Western Holster-Shaped branded USB drive! Printing: FREE one side silkscreen print or emboss on leather cover (second side additional). Silkscreen print on drive is additional. Traditional advertising no longer brings in the herds of customers like it used to, especially among younger people. 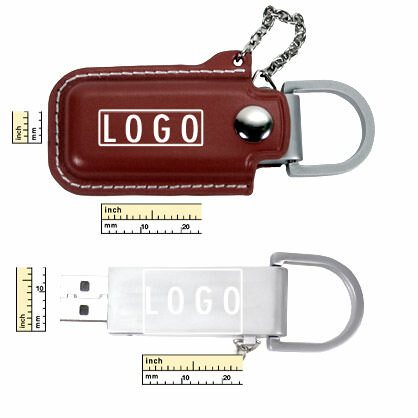 This Western Holster shaped USB drive would also make a fun novelty item that you can sell with your brand logo. 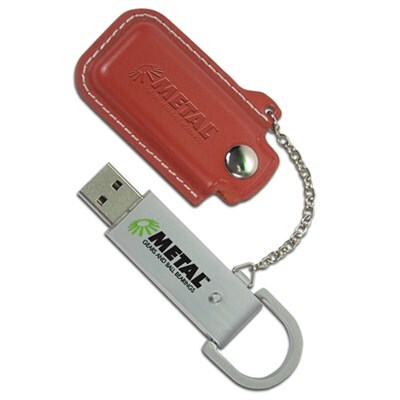 Perfect for companies that specialize in horse riding, rodeos, Old West recreations, museums, gun stores, gun safety instructors, Western movie memorabilia, among many others. 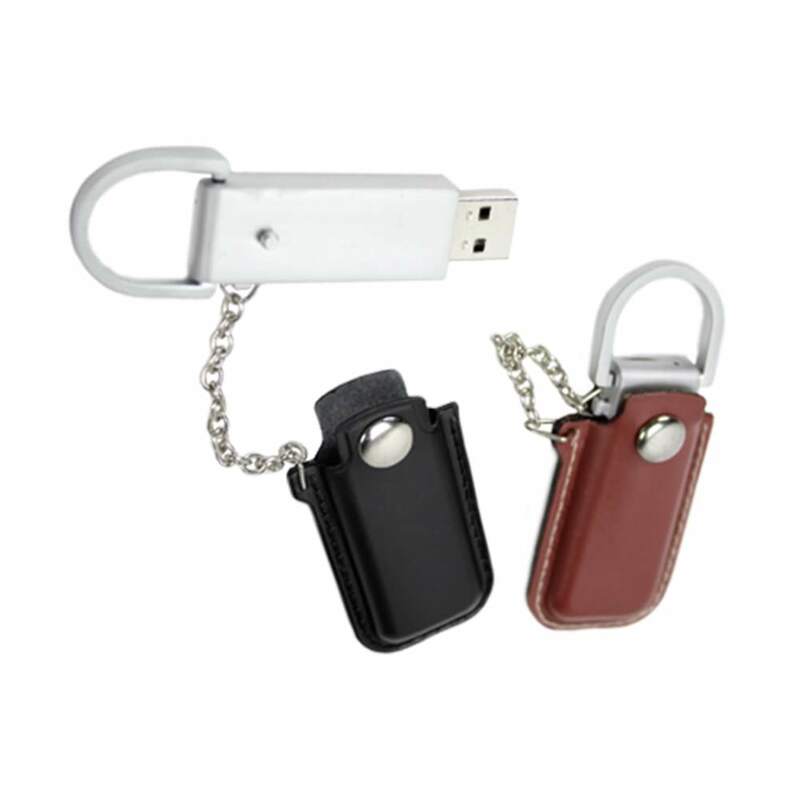 Give yourself a leg above the competition with this unique Western themed holster USB drive and bring in more sales for your business. Print Types: FREE one side silkscreen print or emboss on leather cover (second side additional). Silkscreen print on drive is additional.